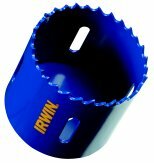 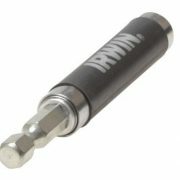 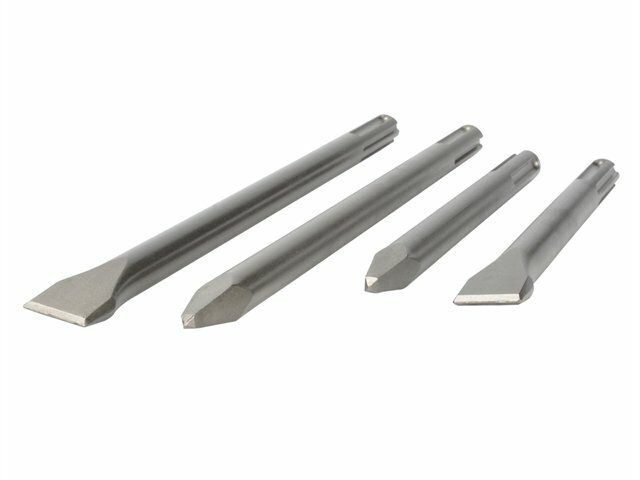 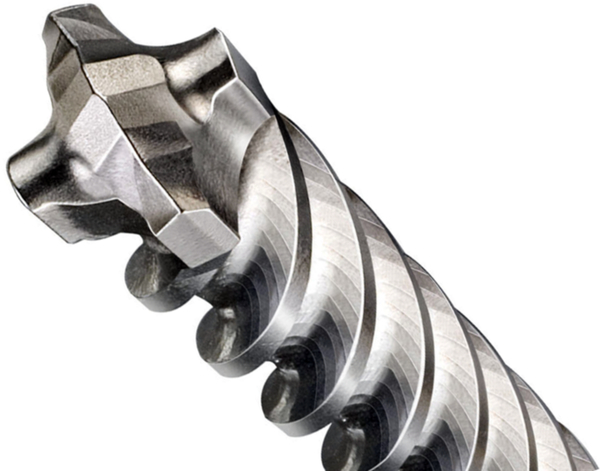 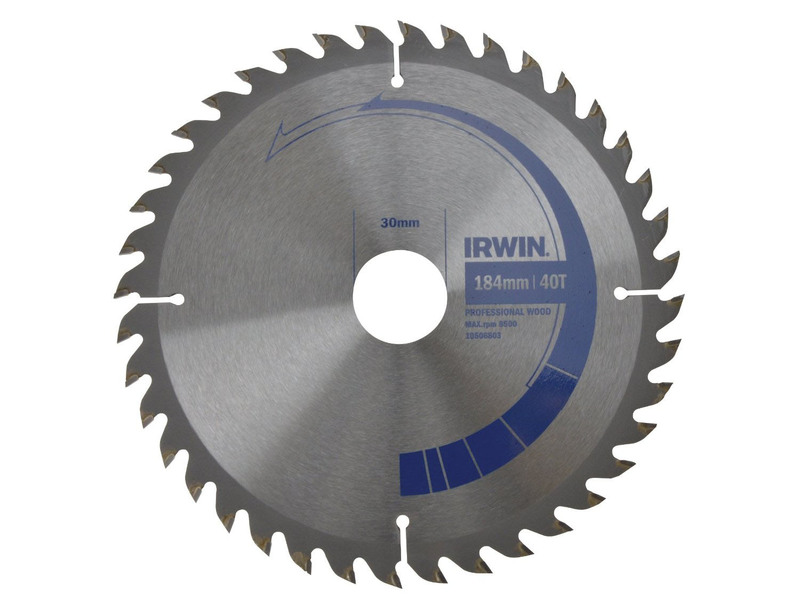 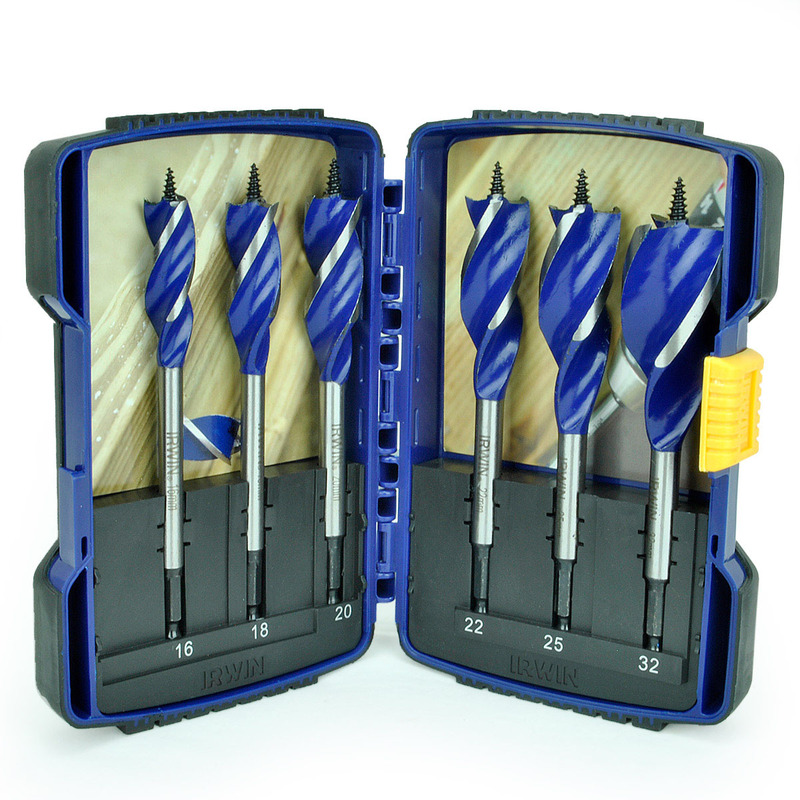 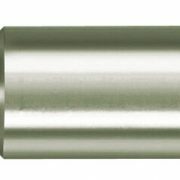 The Irwin Magnetic bit holder is specially designed for the higher torque requirements of power tools. 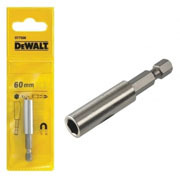 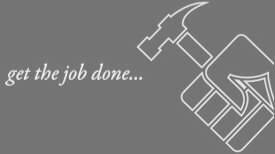 They are designed to provide more clearance between the power tool and the fastener. 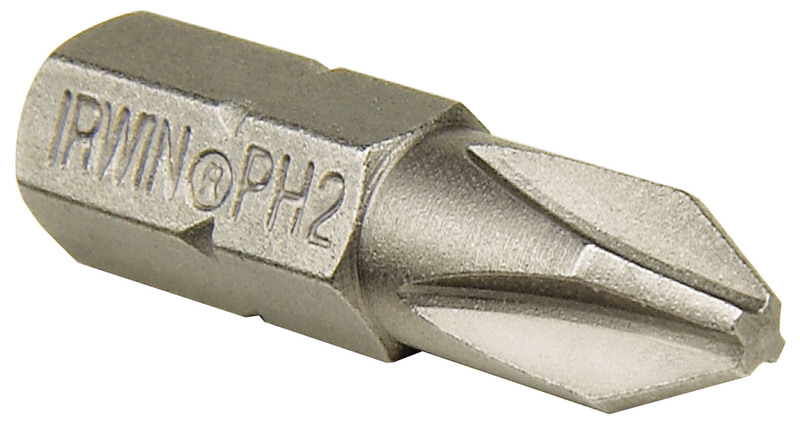 Size: 1/4 in x 75mm.